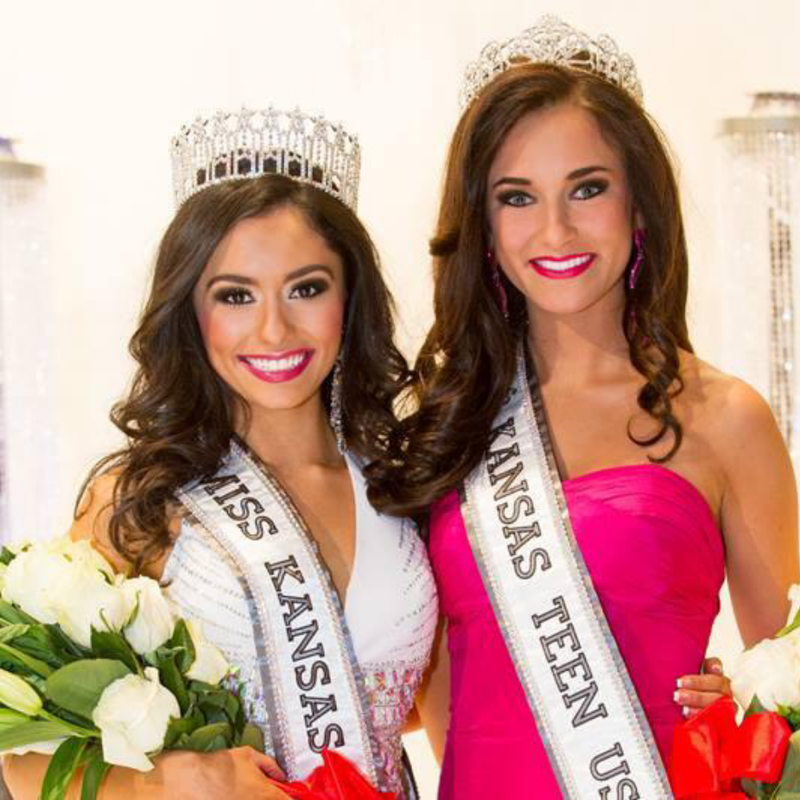 Alexis Railsback (19) was recently crowned Miss Kansas USA 2015. She will represent her state at the next Miss USA Pageant. She stands 1.65m tall. Really striking but once again, so short! The teen looks older the Miss Kansas.